VMLY&R has appointed Kevin Lobo as Executive Creative Director, VMLY&R India, adding to the rapidly expanding creative team put together by Venkatgiri Rao, CCO, VMLY&R SEA and India. 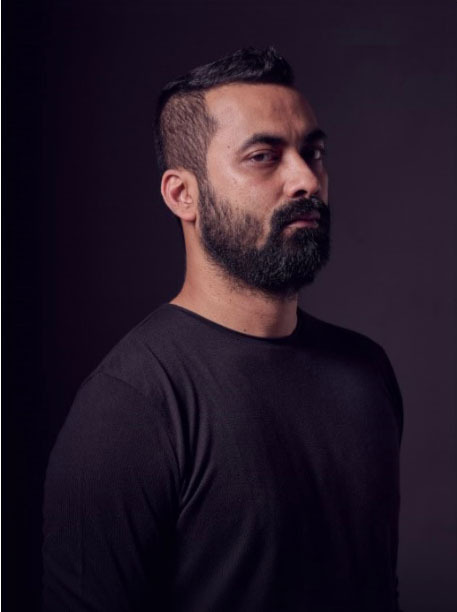 Lobo (pictured) brings more than a decade of experience driving award-winning campaigns for marquee global and Indian brands such as Diageo, Unilever, Bajaj Motorcycles, Bajaj Allianz, Parle, Maybelline, Parachute, Cadbury’s and Adidas. He joins VMLY&R from Leo Burnett, where he conceptualized and led Bajaj V, ‘The Nation’s Bike’ – one of the auto industry, and the country’s, most impactful campaigns in the last decade. The work on Bajaj V, the motorcycle made from the scrap of legendary warship INS Vikrant, went on to sweep the top international awards, including One Show, D&AD and the coveted Creative Effectiveness Lions at Cannes. Lobo’s portfolio of work also includes the powerful #MoreToGive organ donation campaign for Fortis Hospitals. In addition, he directed the popular ‘Invincible Indians’ series of films for Bajaj V, following this directorial debut with several well-appreciated videos for McDonald’s and Bajaj Allianz. In his new role, Lobo will be responsible for driving big and impactful campaigns for clients in India and the region, and for creating a strong, creative culture for the agency. He will also work to build and expand creative teams, as well as the agency’s in-house video production capabilities. Lobo joins the agency as the second big hire in recent months, following the appointment of Sujay Kar as Commerce Group Lead, VMLY&R SEA & India. VMLY&R continues to grow its reputation in the region by harnessing creativity, technology, and culture to create connected brands that drive value for their clients and impact the world.